Building Information Modelling (BIM) allows designers, architects and construction professionals to plan, design and construct buildings. 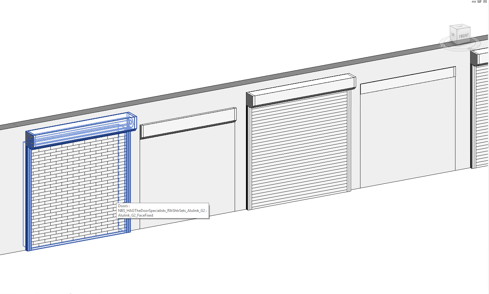 If you’re an architect or designer, you can be reassured that it’s easy to incorporate HAG Roller shutters into your BIM design using several key pieces of information. Drawings are available to show to show chain operation, electric, manual and one or three phase electrical industrial arrangements. HAG’s in house CAD department can also produce bespoke drawings. HAG RIBA BIM available here ! For added assistance when incorporating HAG’s roller shutters into your BIM design, product specifications are also available. The Royal Institute of British Architects (RIBA) have developed specifications and clauses, that are also available using the National Building Specification (NBS) Plus library. Relevant HAG product specifications cover the Alishield, Alulink, Armourguard, Seceuro and Clear Guard range of roller shutters. 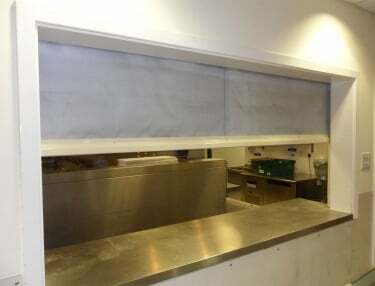 CE compliance is attained in accordance with Construction Products Directive CPD 89/109/EEC, whereby 5 of the 21 New Approach Directives apply to roller shutters. HAG is also fully approved in accordance with Chas, Safe Contractor and Construction line to help contractors when assessing working policies, safety and Procedure Qualification Records (PQRs). 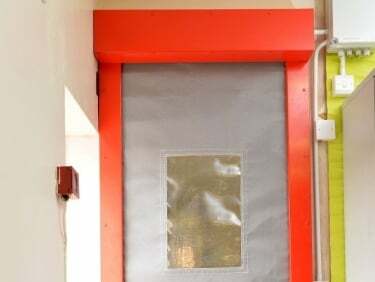 With the abundance of technical information available from HAG, coupled with CE compliance, membership and association with appropriate trade bodies, architects and designers can comprehensively incorporate roller shutters into BIM design with confidence. Through every stage of BIM design, through to installation and aftercare, HAG will continue to be of exceptional service to contractors, architects, building owners and facilities management teams. Get in touch with our team by clicking contact us.